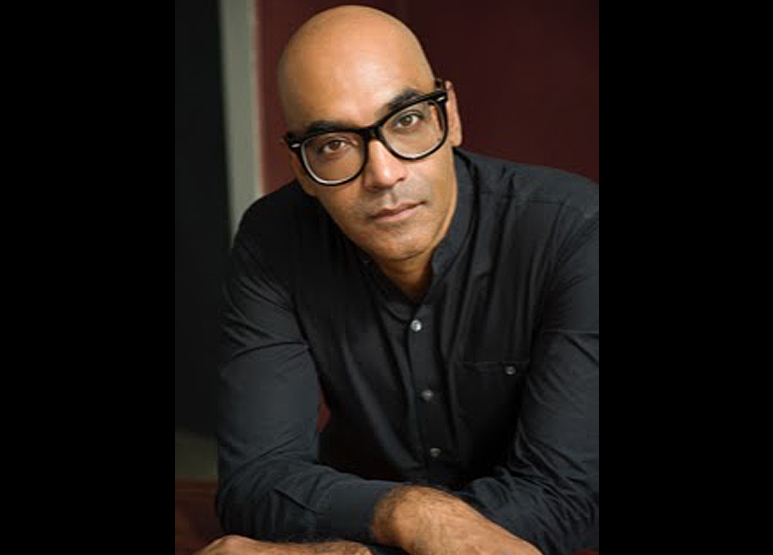 Born in northeastern India in 1970, Siddhartha Deb is the author of The Beautiful and the Damned: A Portrait of the New India, a narrative nonfiction book that was a finalist for the Orwell Prize, winner of the PEN Open Book Award, and published without its first chapter in India because of a court order. A columnist for The Baffler and The New York Times Book Review and a contributing editor to The New Republic, Deb has written journalism, essays, and reviews in The Guardian, n+1, The Nation, Dissent, and The Times Literary Supplement. He is the recipient of grants from the Society of Authors and the Nation Institute and fellowships from the Radcliffe Institute of Advanced Studies at Harvard University and the Howard Foundation at Brown University. He is working on a novel set in South Asia. Buy Siddhartha Deb’s latest book, The Beautiful and the Damned: A Portrait of the New India, on Amazon.